A Columbia Engineering study, published today in the journal “Nature,” confirms the urgency of tackling climate change. Global carbon emissions reached a record high in 2018, rising by 3.4 percent in the United States alone, and oceans and forests are approaching their uptake limits. This demonstrates that wetter-than-normal years do not compensate for losses in carbon uptake during dryer-than-normal years, caused by events such as droughts or heatwaves. 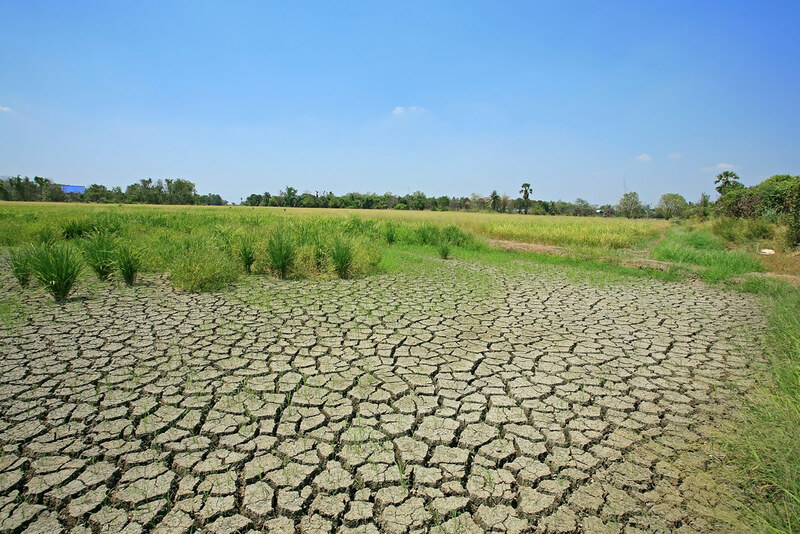 They also predict that there will also be a change in rainfall patterns that will likely affect the ability of the Earth’s vegetation to take up carbon. “Because soil moisture plays such a large role in the carbon cycle, in the ability of the land to uptake carbon, ” he urged.